In this week’s edition, all eyes turn to festival fashion, whether looking to the brands celebrating the season with new wares and eye-catching activations, or to the bold stylistic choices of headlining superstars. And, even while airline travel threatens to become more nightmarishly uncomfortable than ever, elsewhere silver linings abound as retailers and brands take a stand for more healthy, conscientious business practices. Just in time for festival season, Adidas and Alexander Wang are hitting the road to see if bartering new pieces from their collaboration will be enough to get campaign stars all the way to Indio. Read about the line and check out the content. 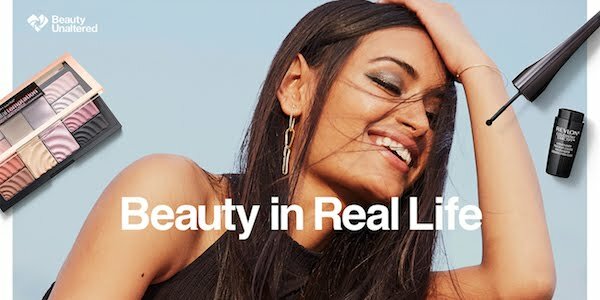 CVS knows that real beauty doesn't need a filter, and their recent commitment to unretouched beauty visuals adds admirable weight to that conviction. Announced earlier this year, their Beauty In Real Life campaign—having just unveiled first images—looks to be an unqualified success. 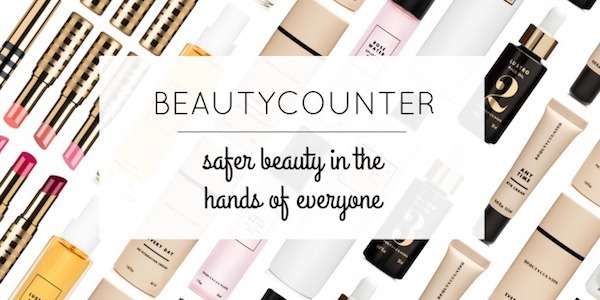 Rather than looking for ways to skirt the rules, Beautycounter CEO, Gregg Renfrew believes that safer regulations lead to better products and healthier customers. Because of this, mission to update federal governance of the Beauty Industry has become central to the brand's identity. Read Renfrew's interview with Kai Ryssdal here. 4 – Will You Stand For It? 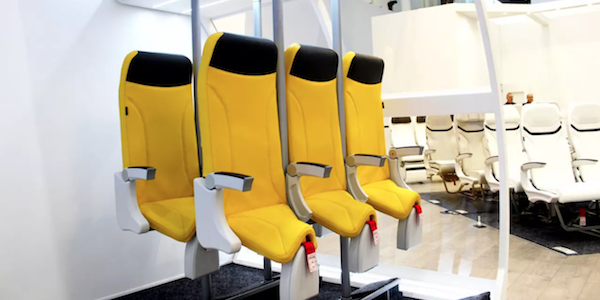 In an effort to, apparently, make air travel even more cramped and uncomfortable for affordability's sake, Italian aerospace interior design company Aviointerior has unveiled The Airplane Saddle for "Super-Economy" flights. Whether or not these will become a standard option for air travel remains to be seen, in the meantime cringe your way through the details here. 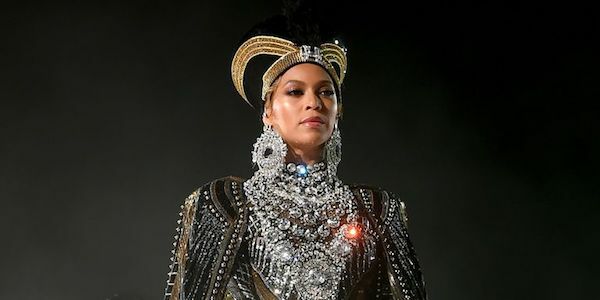 As it's hard to imagine that Beyoncé spared a single expense in bringing her history-making headlining Coachella set to life last weekend, it can only be assumed that her longtime makeup artist Sir John chose shockingly affordable items to perfect her look because they simply work the best.